If you or your client own an investment property and are thinking about selling it and buying another property, you should know about the 1031 tax-deferred exchange. This tax law allows you to sell it and buy like-kind property while deferring capital gains tax. 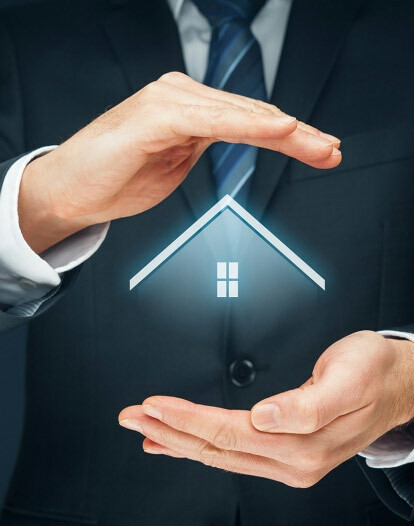 There are rules and guidelines you must follow in order to qualify for it and at Eagle Gate, we have an in-house 1031 exchange intermediary to ensure that you do. We will educate you on the process, prepare the documents, and keep the funds secured safely throughout the transaction. For more information on this, click on the links below for FAQs on how a 1031 exchange works and if it’s right for you. We’ve also have a 1031 exchange frequently asked questions (FAQ) that is really helpful. Click here for that free download.